If you want a modern front door, it is a good idea to check out online before you start building or buying your door. 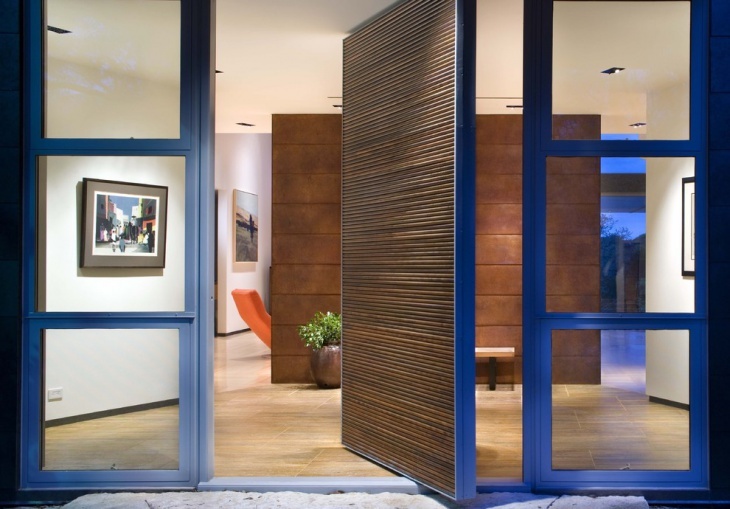 Modern exterior doors are nice to look at and very functional. They provide additional aesthetic appeal to the home exterior design. 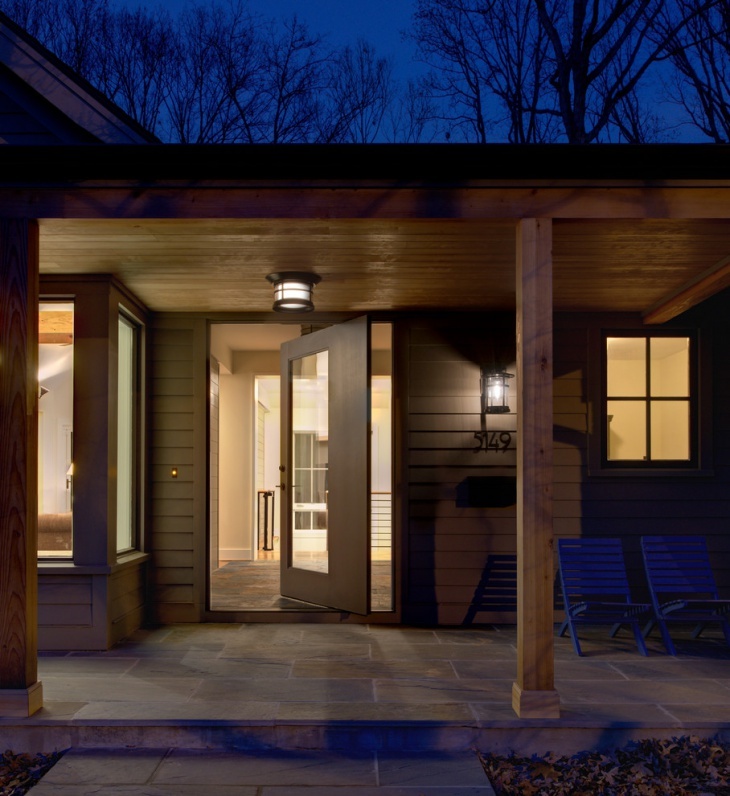 Check out these great examples of residential front doors. 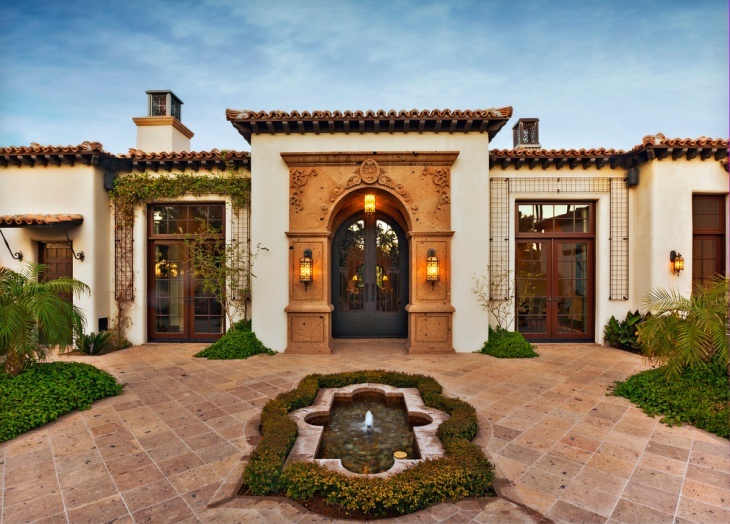 These exterior front door is quite elegant and would be perfect for a Mediterranean inspired mansion. 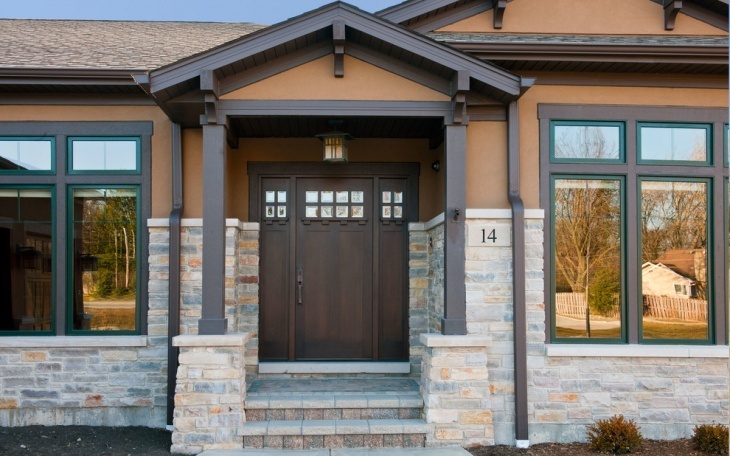 The classic art facade provides a beautiful introduction to the main door design. 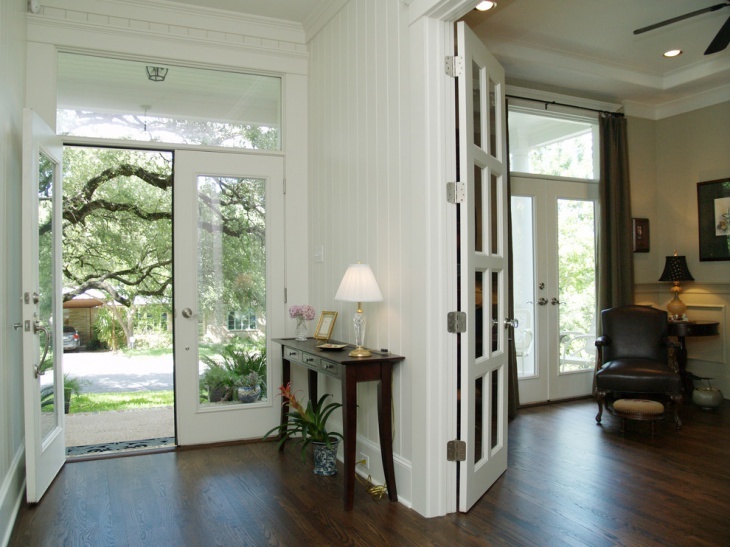 Sliding doors are usually used for side doors or for doors leading to the backyard or garden. This house, for instance, has a nice and wide entryway, making it possible for a wide sliding door that leads to the patio. 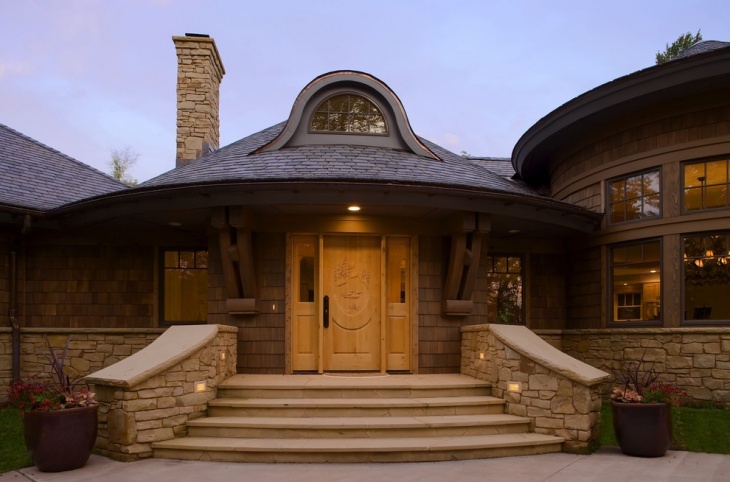 This wooden front door is a good example of using a magnificently curved wood that serves both as an entry way and a decorative piece. 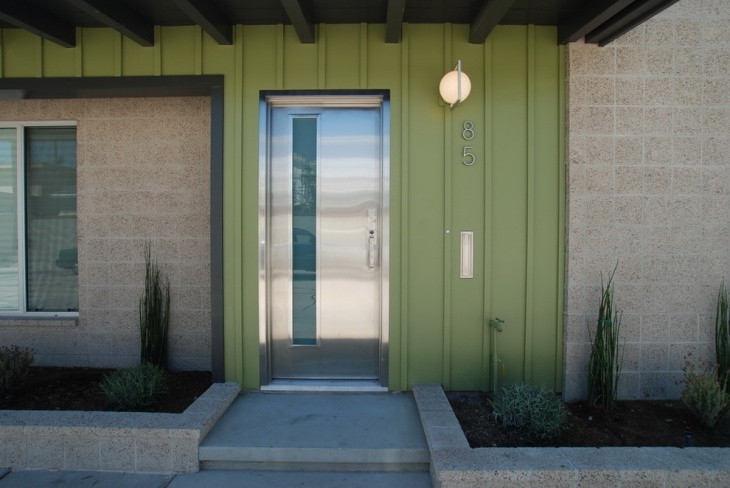 A steel front door may not be common, but it can be a unique feature for your house. 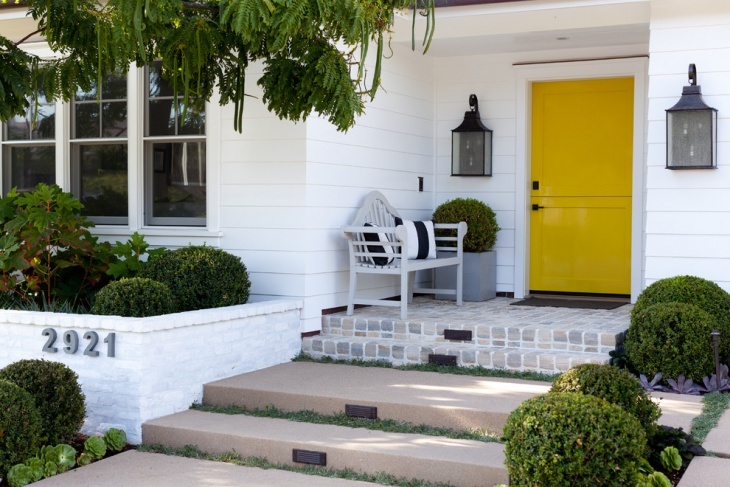 This front door, for instance, provides this house with a nice and clean – almost clinical – look. Framed glass doors are the best if you want an entry way that gives you easy viewing options – looking either in or out. 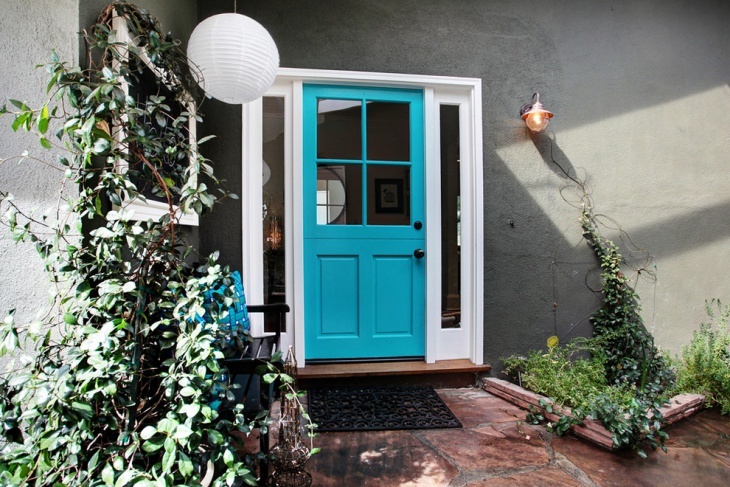 This front door is a nice example as it allows easy access to the yard. 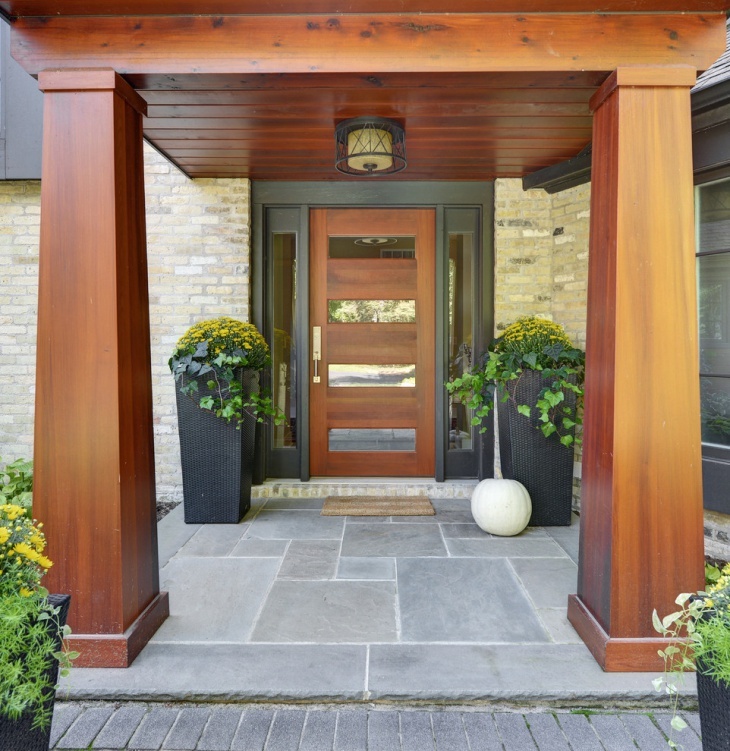 This front door is made from hardwood and it beautifully framed with double sidelights. 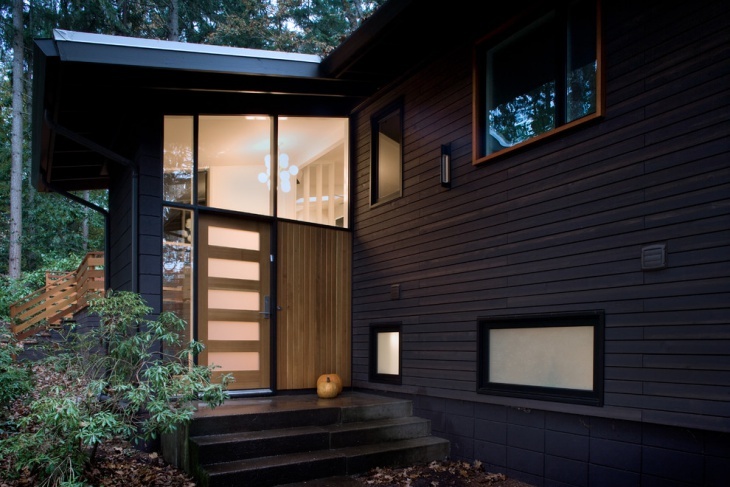 The dark color of the hardwood stands out amid the whiteness of the house exterior. This solid wood entry door looks a bit like an entry into a dojo. The design is somewhat Japanese and it offers a nice contrast to the western look of the rest of the exterior design. 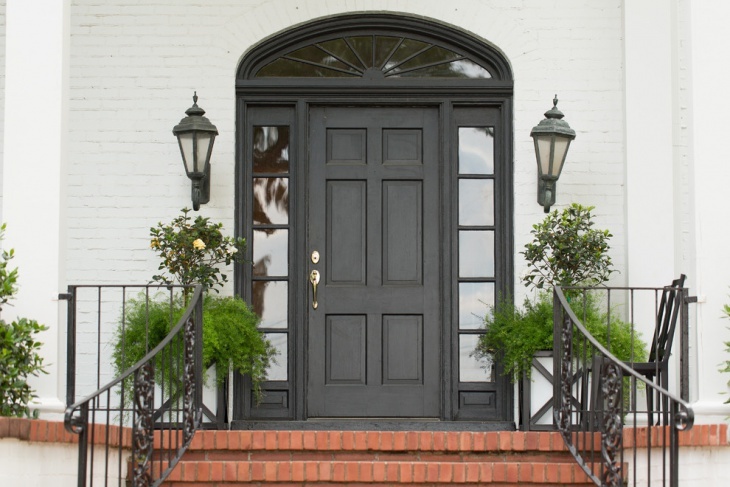 This fiberglass entry door is a nice addition to this classic home facade. 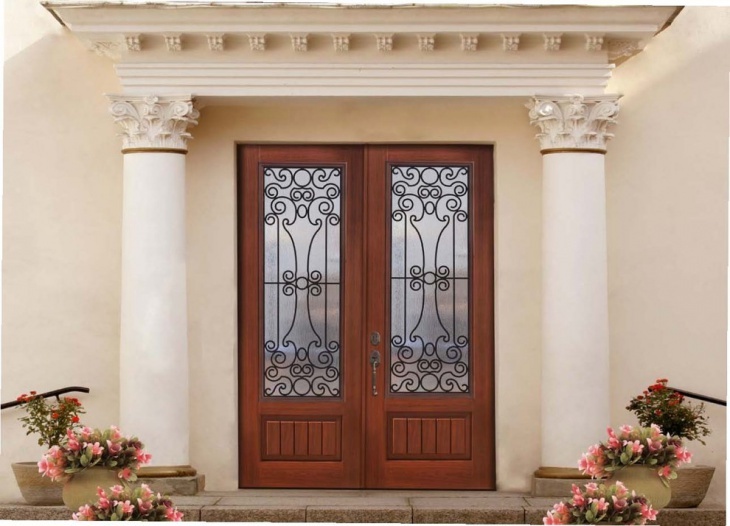 The look of the door design is very Mediterranean and fits perfectly into the elegance of the Roman style main entrance with two white columns. 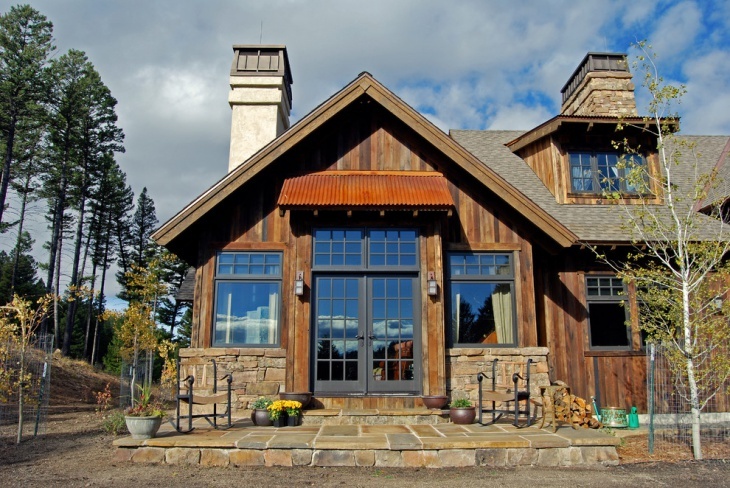 This double door main entrance is the perfect entry idea for this rustic country home. The glass windows on the sides of the door provide more view access from the inside and natural flow of light from the outside. 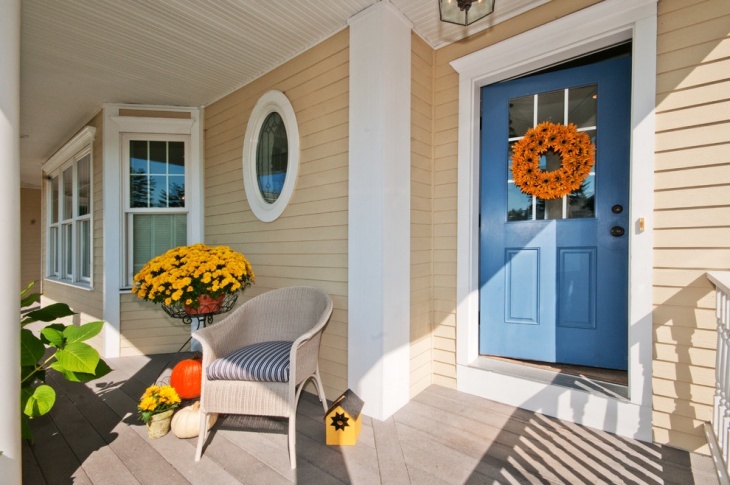 In choosing your front door design, it is important to consider some important factors. The design of your home exterior is one of the main considerations. 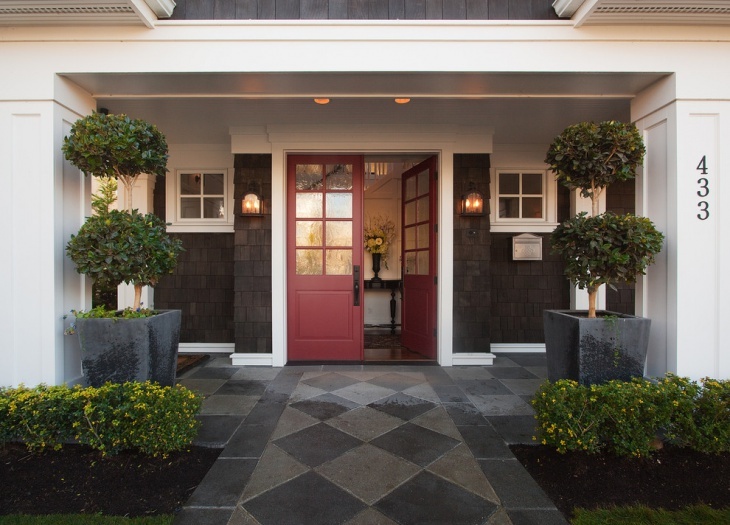 If the color of your exterior is mainly light, make sure that your front door is dark in color – this allows for the entry way to stand out. The design of your house is another factor. This means that if your home if very modern, glass doors would be the best option. 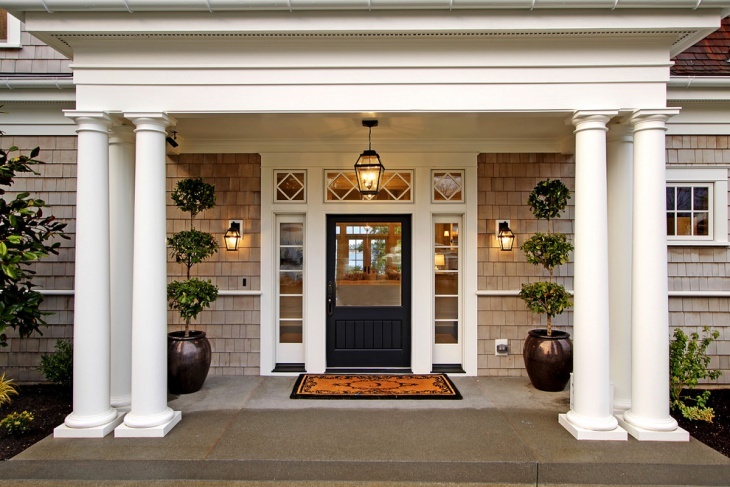 For more classic homes, wooden doors with overhead and side features are your best bet. With the wide variety of front door selection, it could a bit difficult to choose one design or style that would fit you home. The examples provided above should be able to help you decide on what kind of front door would perfectly match your preferences, your home exterior design, and your budget.